Pinot Noir, the grape variety behind the great wines of Burgundy, is a somewhat fickle friend to its protagonists. 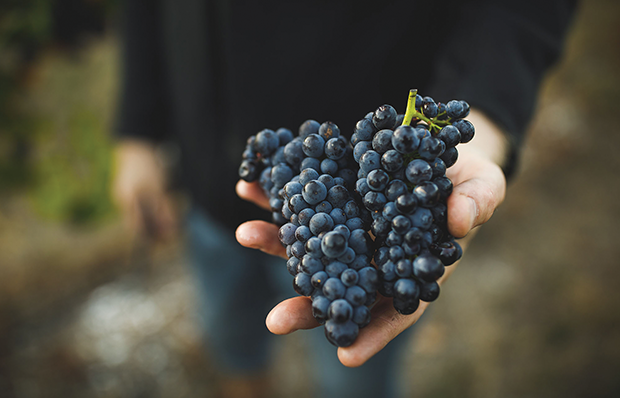 Temperamental, notoriously difficult to grow and known for driving more than one winemaker to the edge, at its very best, Pinot Noir is responsible for some of the most sublime wines in the world. Light of hue and body, it is nonetheless rich in flavour and character, with an innate ability to extract the most intricate subtleties from the region and the site in which it’s grown. Very much the New Zealand wine industry’s Great Red Hope, second only in plantings and pickings to Sauvignon Blanc, Pinot Noir responds well to New Zealand’s cool climate. As we sashay our way through this country’s primary Pinot regions, we take the time to check in as well on what the rest of the world is doing with this most intriguing of grapes, tipping our hats to Pinot Noir Central, aka Burgundy, before sampling a touch of the Teutonic and immersing ourselves in the various stylings of the New World. Happy travels. Central Otago’s landscape is what you’d call geographically uncompromising and its winemakers can lean towards the flamboyant, but in spite of that (or perhaps because of it) some breathtaking Pinot Noir is being created. The key to Central’s significance lies in its sub-regions, which have, over time, found their feet, revealing the breadth of their diversity and the importance of their individual terroirs. There is something in Canterbury’s limestone-derived soils that Pinot Noir really responds to. While this is one of our older wine regions, with its vineyards first established in 1978, Canterbury remains one of New Zealand’s unsung heroes. Nonetheless, glory is surely imminent, with an immense amount of talent in the region and a raft of new boutique wineries springing up. Once standing somewhat in Central Otago’s lengthy shadow, we have been opining for some time now how good Marlborough’s Pinot Noir has become. 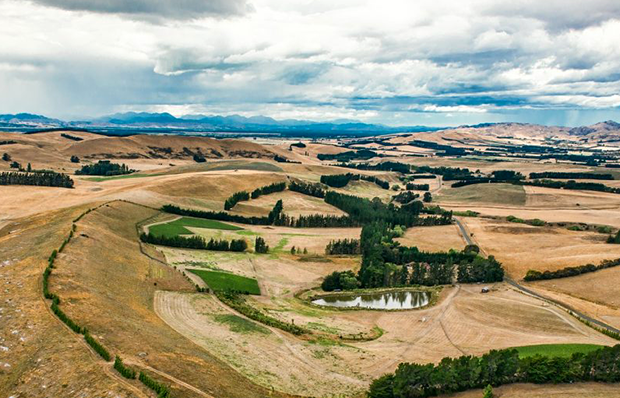 With the variety once planted on the plains as a base for Marlborough’s sparkling wines, sites have now sprung up on the hillsides, utilizing the appropriate clones and making some of the best Pinot Noir wines in NZ. One of our most significant pioneering regions for Pinot Noir, the combination of Martinborough’s variety-friendly terroir (not dissimilar to Burgundy’s, its cool climate resulting in lower yields of highly concentrated fruit) and its winemakers’ well-honed experience delivers an exciting array of boutique wines that are held in high esteem across the globe. Ask the world’s finest Pinot Noir producers where they draw their inspiration from, and many will answer, ‘Burgundy.’ Its greatest wines are produced on Burgundy’s Golden Slopes, the Côte de Nuits and Côte de Beaune. 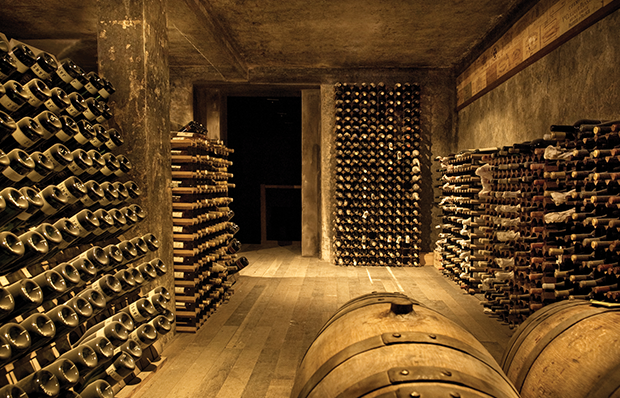 Inheritance laws have seen the vineyards divided into ever smaller family parcels, and it is not uncommon for a single vineyard to have numerous owners. 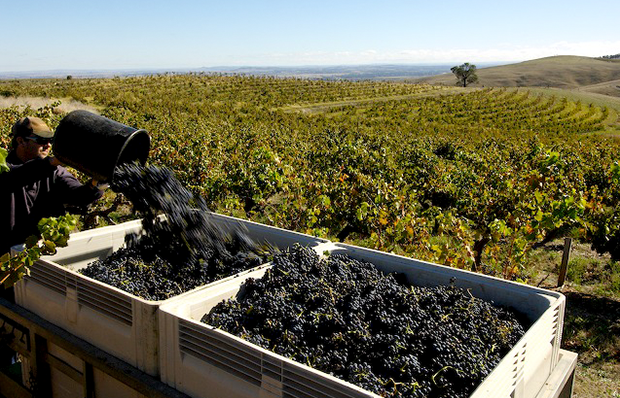 There are some exceptional Pinot Noir wines coming out of Australia’s cooler regions. While something of a sweeping generalization, it can be said that Australian Pinots tend to be lighter expressions with fine, elegant tannins, bright, lively acidity and sweet, red-fruited palates. 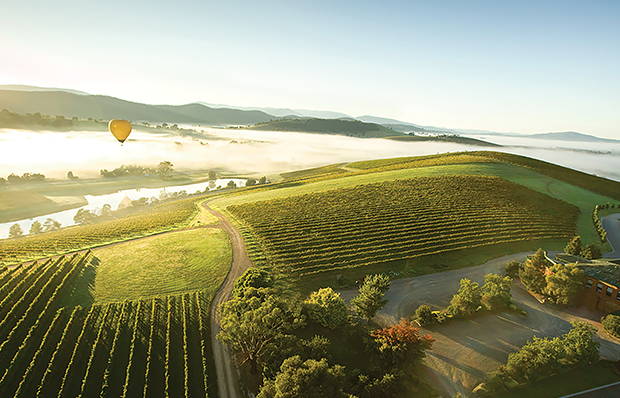 Tasmania, Mornington Peninsula and the Yarra Valley are leading the way. Defining Californian Pinot Noir in a few words is tricky, given that the styles and character can differ considerably. However, comparing Californian Pinot Noir to the rest, one can opine that, generally, the fruit is a little riper and sweeter, the wines more overt and generous, with a luscious rounded aspect. 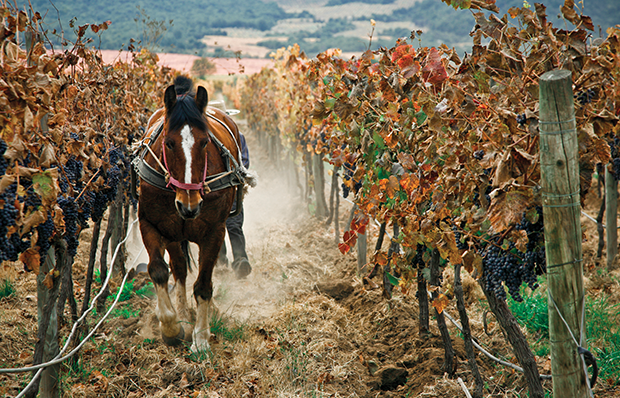 Known for its white wines, Germany nonetheless has a long history of Pinot Noir production. It leans more towards the fruiter styles of its New World counterparts than the ethereal Burgundian expressions, with the wines somewhat difficult to find here. In Germany, Pinot Noir is known as Spätburgunder. Chile’s winemaking focus was for many years centred around Santiago and the Central Valley, where the level of heat was no friend to Pinot Noir. With viticulture now flourishing from the tip to the toe of this long and narrow land, the climatic diversity provides patches where more moderate temperatures ensure slow, even ripening and Pinot Noir has found its Chilean home.